Halloween is one of the most exciting days of the year for many children. The costumes, the candy, and getting to go trick-or-treating can all make it a memorable night. However, while this holiday is a great opportunity for making fond childhood memories, it also presents a significant safety hazard, with kids venturing out to collect candy after dark. For example, children are more than twice as likely to get hit by a car on Halloween than they are on other days of the year, according to the National Safety Council (NSC). 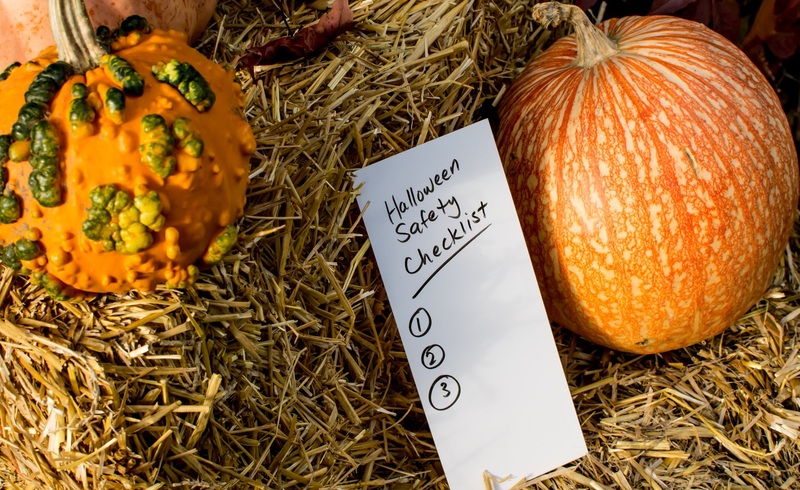 Ensure your kids have a safe as well as happy Halloween this year by taking steps to minimize their risk of accidents and injuries while trick-or-treating. 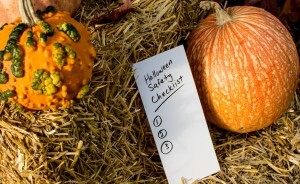 In addition to the well-known advice to check your kids’ candy for tampering and choking hazards before they eat it, the following six safety tips can make a big difference. 1. Think high-visibility. Drivers should be able to easily spot your children. To maximize visibility, add reflective tape and/or stickers to your kids’ treat bags and costumes, Safe Kids Worldwide advises. It also helps to have children carry flashlights or glow sticks to ensure that they can see and that drivers can see them. 2. Remember there’s safety in numbers. Children should never go trick-or-treating alone. A parent or another responsible adult should always accompany young kids, according to the American Academy of Pediatrics (AAP). Older kids should go in groups, follow a parent-approved route, and have a set time when they must return home. 3. Avoid masks. Masks can make it harder for kids to see where they’re going. Look into face paint or makeup as an alternative, Safe Kids Worldwide recommends. 4. Make sure props aren’t hazardous. If your child’s costume involves any accessories like swords or knives, it’s important to find props that are soft/flexible to reduce the risk of injury, according to the Centers for Disease Control and Prevention. 5. Put down the phones and pay attention. Both children and adults should put electronic devices such as smart phones away while trick-or-treating, the NSC advises. Watch where you’re going and stay aware of your surroundings. 6. Keep a close eye out for cars. Pedestrian injuries are the most common kind to happen to children on Halloween, so it’s crucial to look both ways when crossing the street and cross driveways with caution, according to the AAP. Stay on sidewalks whenever possible. If there isn’t a sidewalk available, walk along the far edge of the road facing traffic. By following these tips, you’ll minimize injury and accident risk and help your kids have a safe and fun time trick-or-treating this Halloween. Little Steps is a privately owned company comprised of pediatric professionals who provide comprehensive and educational care to aid in changing children’s lives. For information about our pediatric therapy services, don’t hesitate to contact our team of professional pediatric therapists. Connect with us today by calling 847-707-6744 or email info@littlestepspt.com. Does Your Child Need Pediatric Behavioral Therapy?